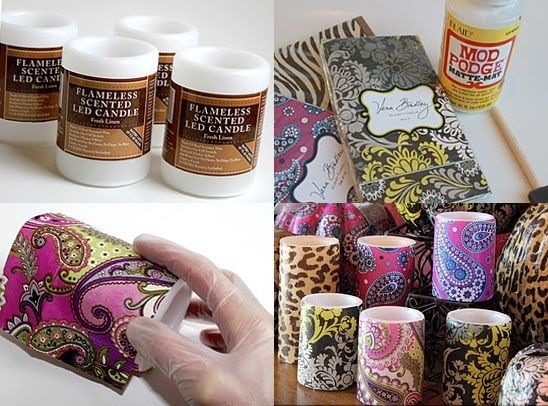 Dollar Store Candles - Wrap With Scrapbook Paper, New Candle!! So Many Ideas And Ways To Do This!! !